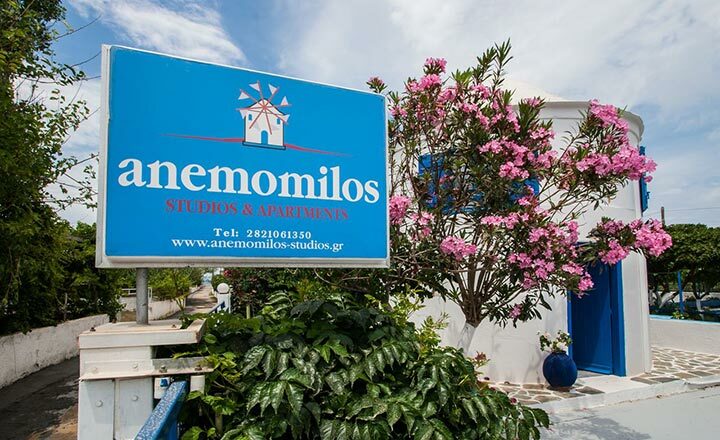 Comfortable and friendly studios and apartments, ready to welcome you and offer you all the amenities you are looking for, in a family environment. 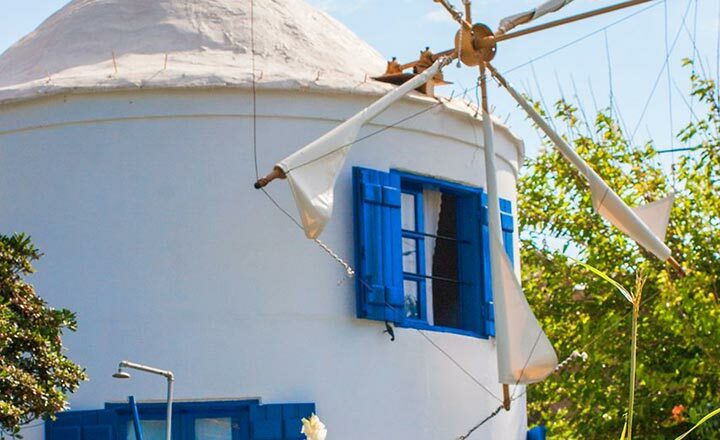 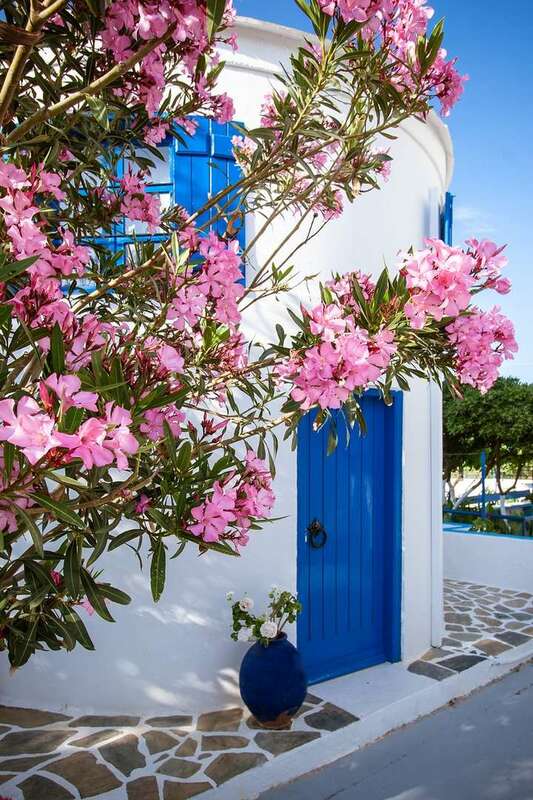 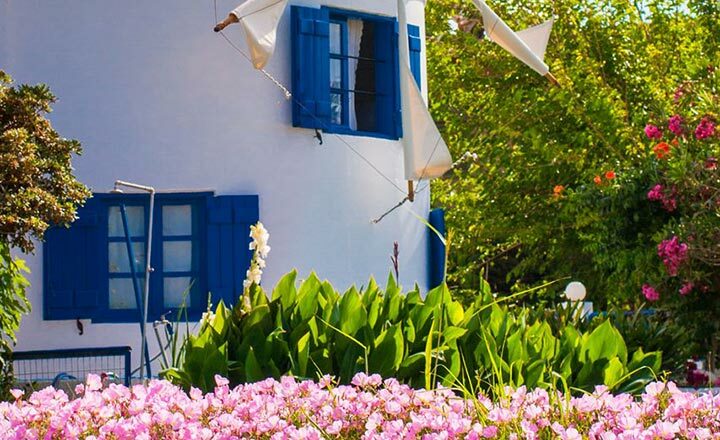 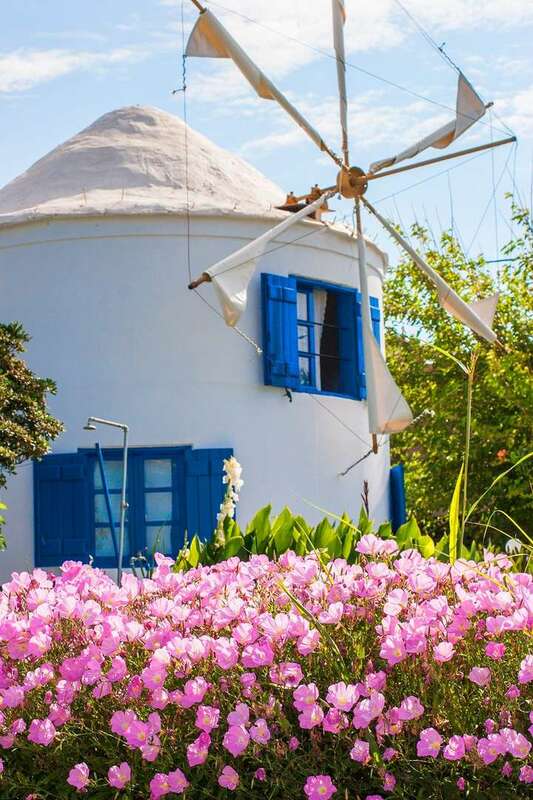 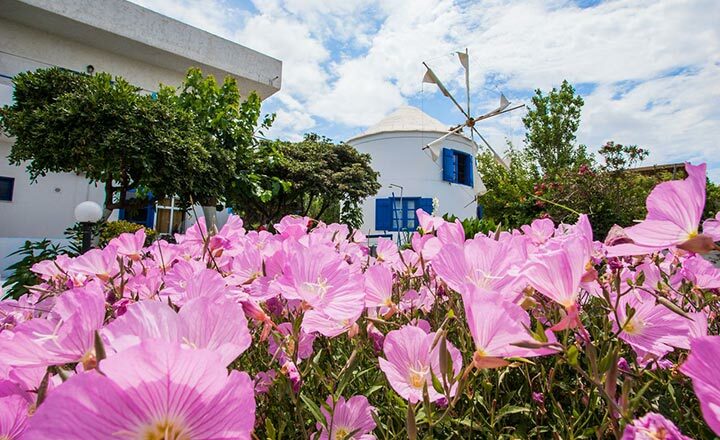 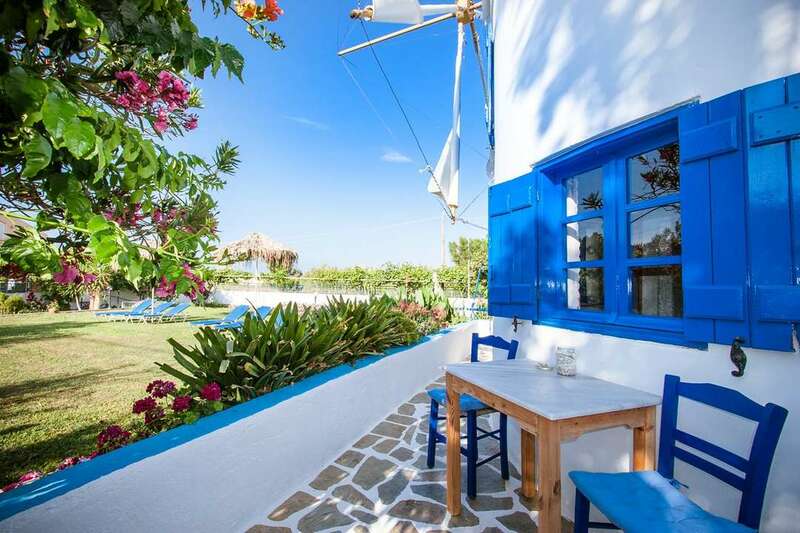 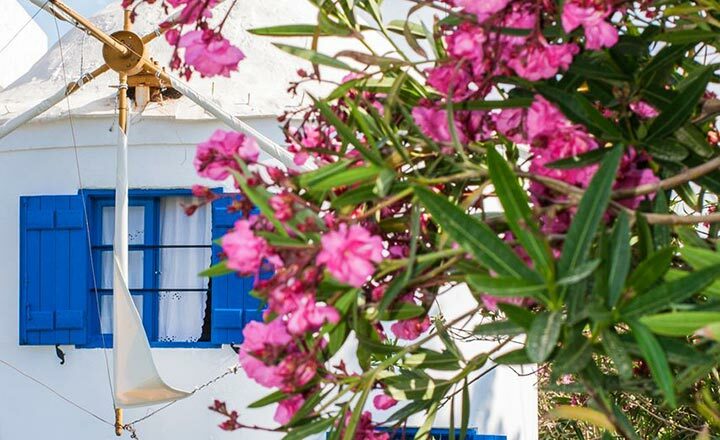 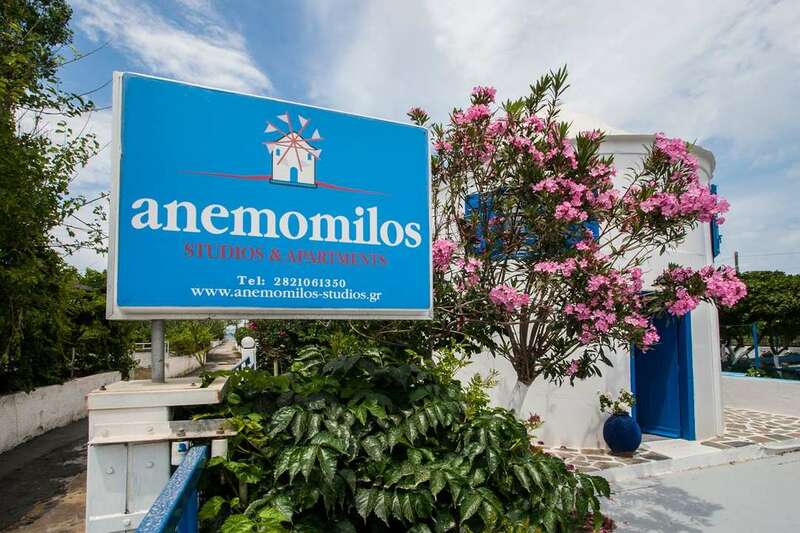 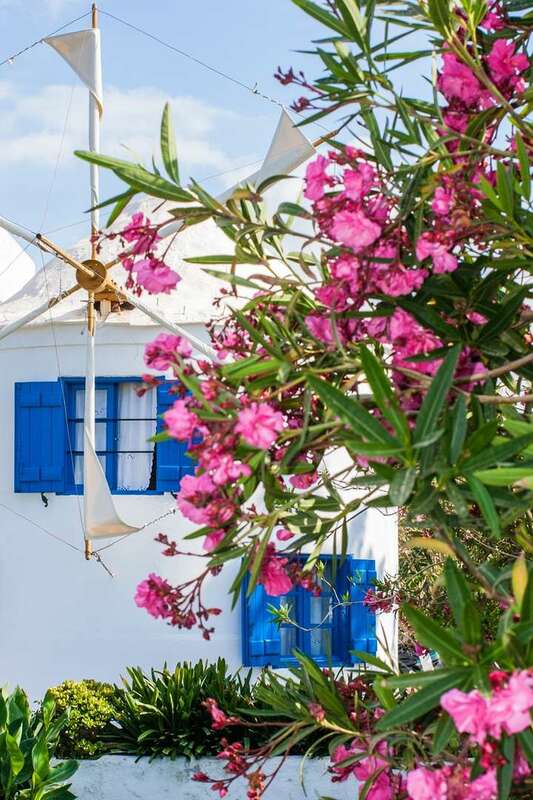 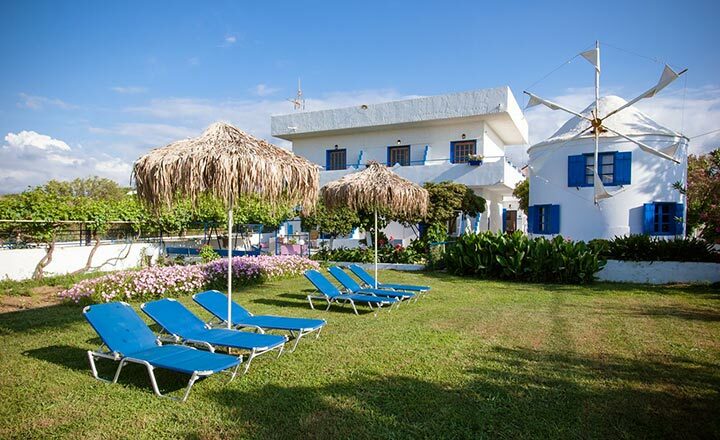 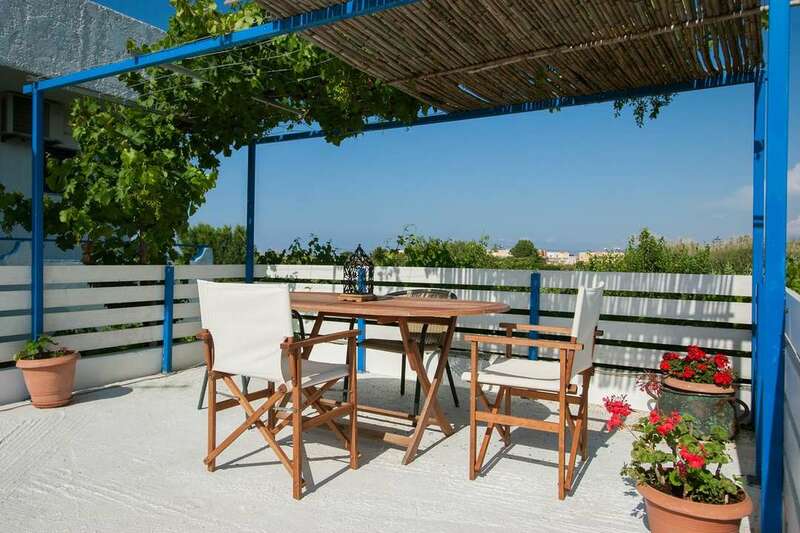 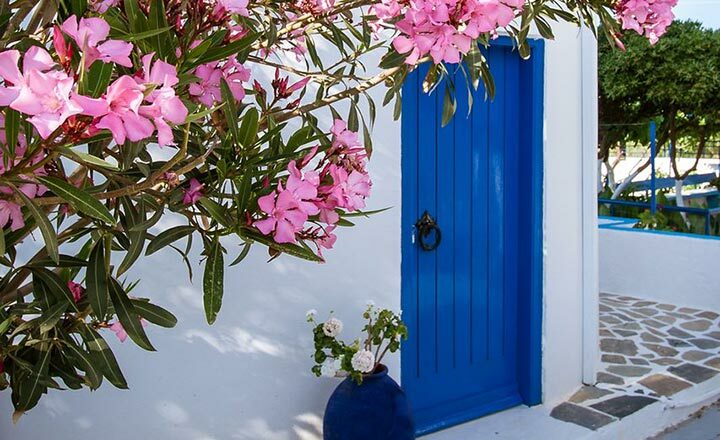 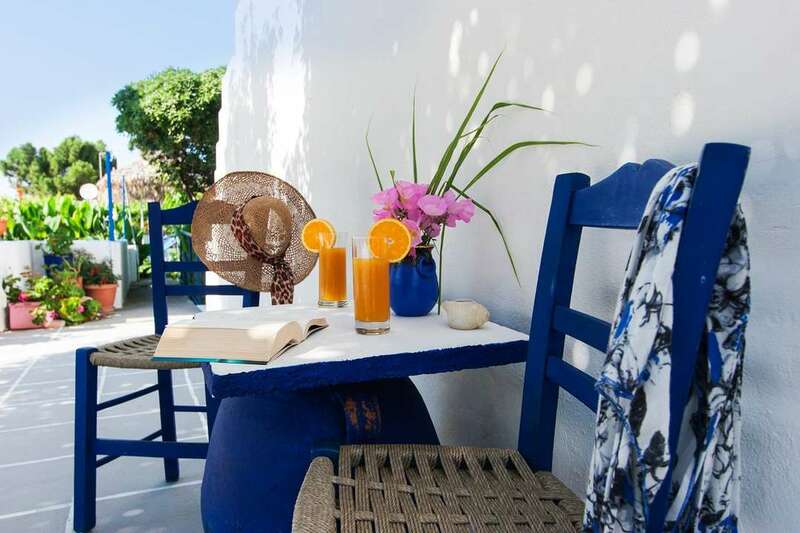 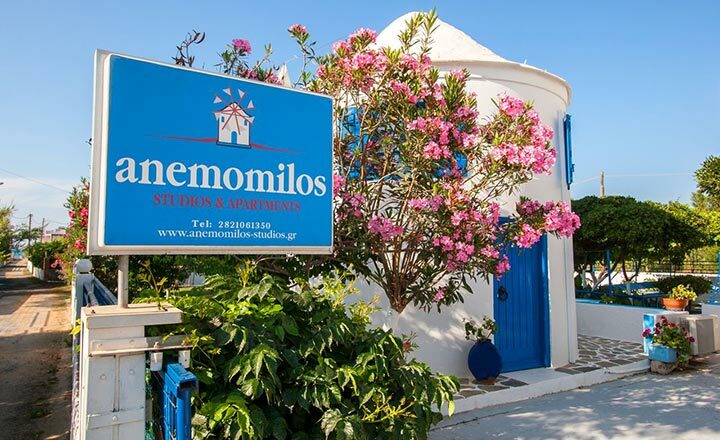 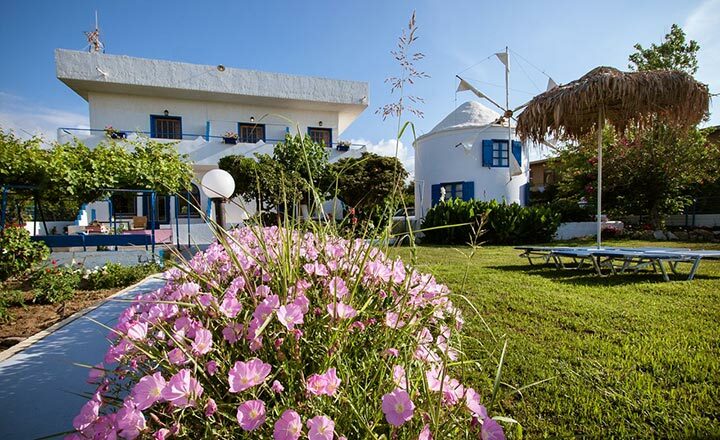 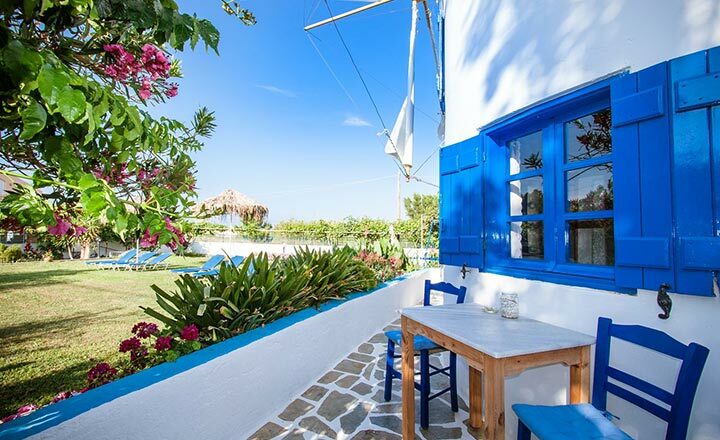 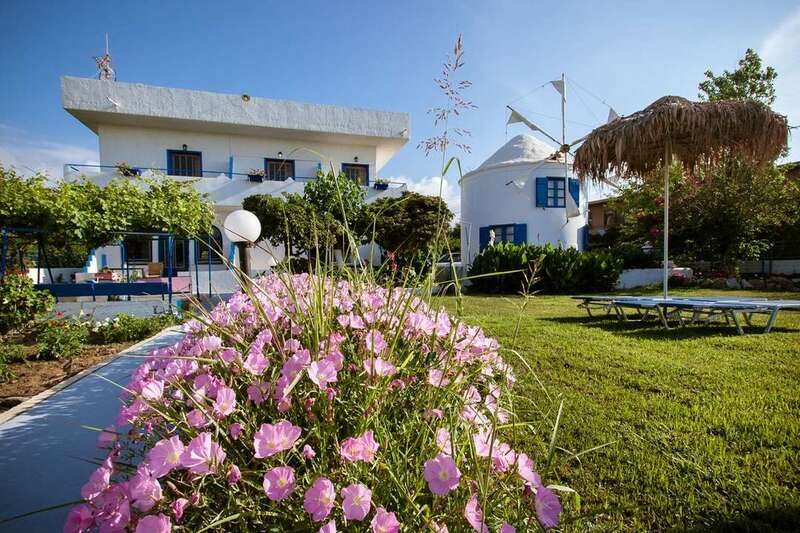 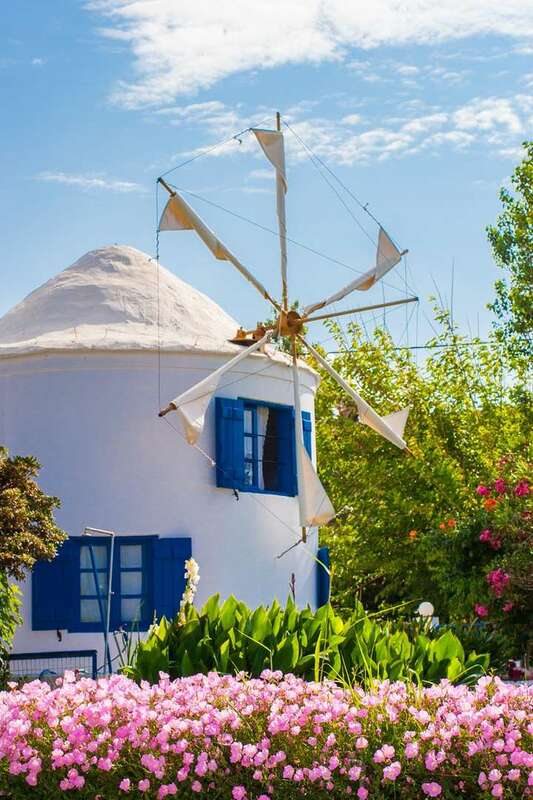 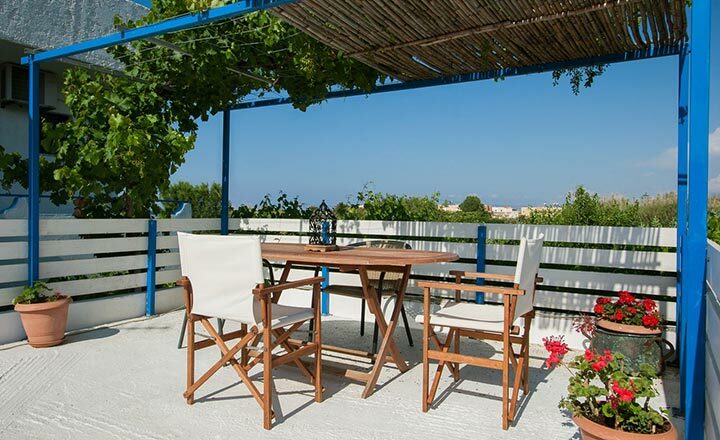 They are located on a prime location 80 meters from the sea in Gerani village, northwest of Chania on the island of Crete. Because of the unique natural beauty of the area it has been included in the "Natura 2000" network of protected areas.